New Construction! 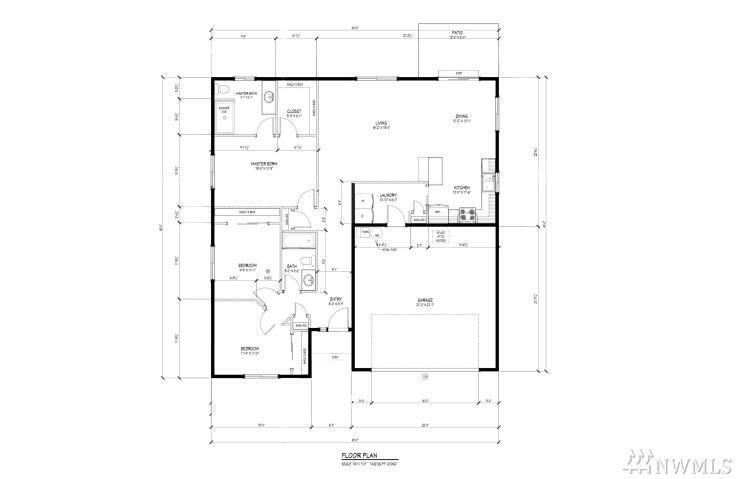 Thoughtfully designed 1402 sq ft of quality craftsmanship with 3 bedrooms & 2 bathrooms. The open concept kitchen w/ grey cabinets, white trim, & white doors features stainless appliances, lots of cabinet space & large mudroom/laundry room off the garage for convenience. Home comes with front yard landscaping & irrigation system. Builder will supply 2-10 Home Warranty at closing.